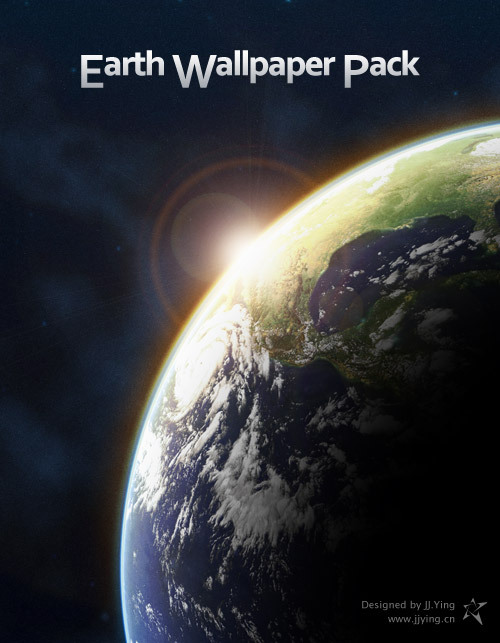 Just another earth wallpaper, nothing special but to go with my upcoming WindowBlinds theme. And great thanks to dinyctis for his planet tutorial and sxc.hu for the stock photo. Still looking forward to the WB! Cant wait to see the blind! Your one of my favorites!